–Chess is a surprisingly popular game among bettors–particularly in Europe. –Maxime Vachier-Lagrave won this event four straight years from 2013 to 2016. Chess action resumes in Switzerland after a rest day on Saturday. 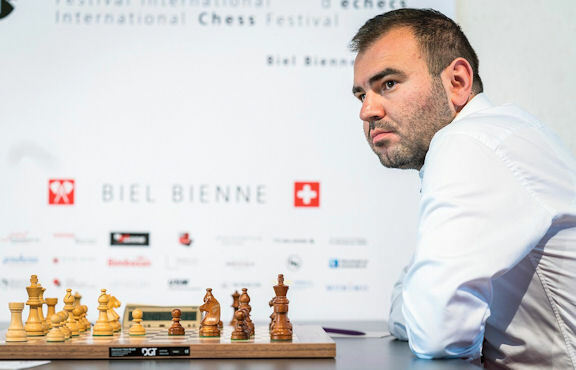 Currently, Shakhriyar Mamedyarov holds a 1/2 point advantage over Magnus Carlsen atop the leaderboard.